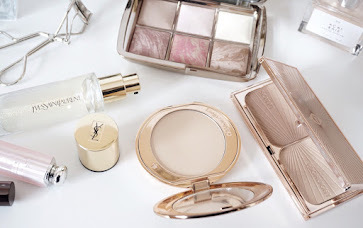 An ardent fan of value sets and kits, I look forward for Sephora Favorites releases. 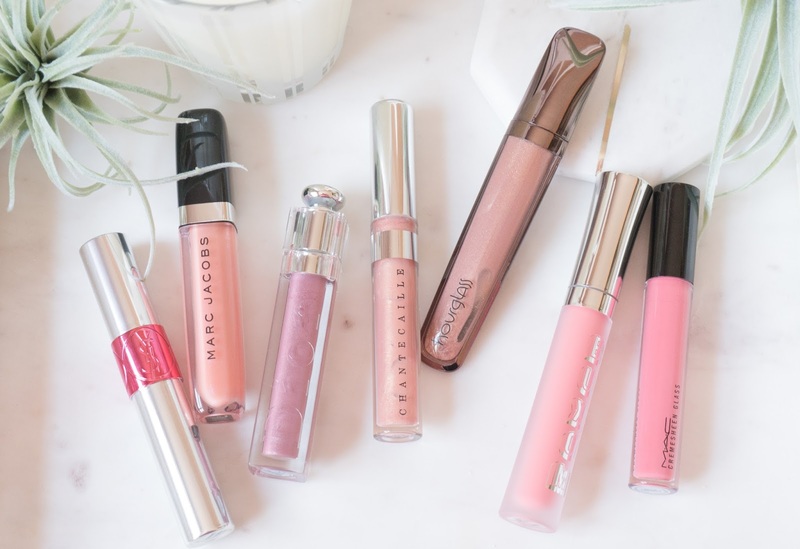 These are great way to try many products in deluxe sample sizes before committing to full size ones. I, for once hate to return products just after using them once or swatching them and then returning just because I didn't like the color. I mean if it breaks me out or I get some weird reaction I try to find some use for it (using skincare products as foot cream) but if it is something like a hair product I have to return it. These kits are usually awesome. The selection of brands and products are pretty good and so are the sizes. Occasionally I have found few sets not up to the mark or not worth the money, especially in the sizes or color department. But for the most part they are well worth giving a try. 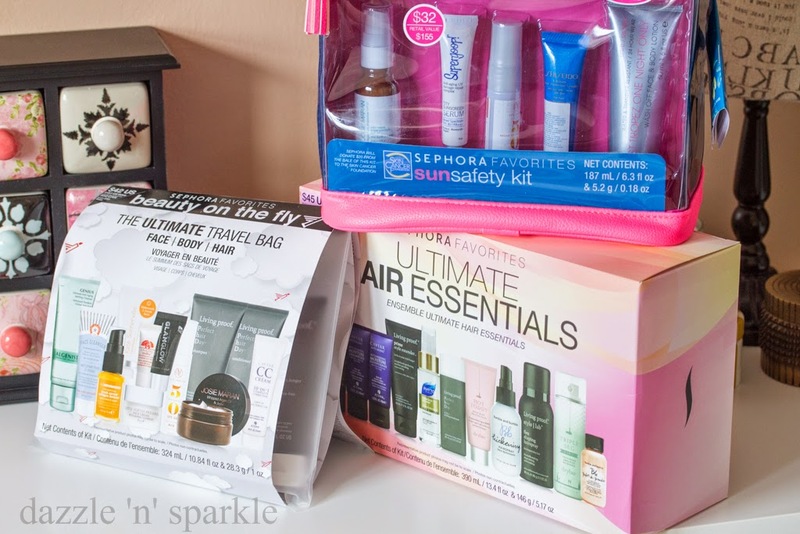 Currently Sephora has some decent Sephora Favorites kit and few that caught my fancy were in my shopping cart. 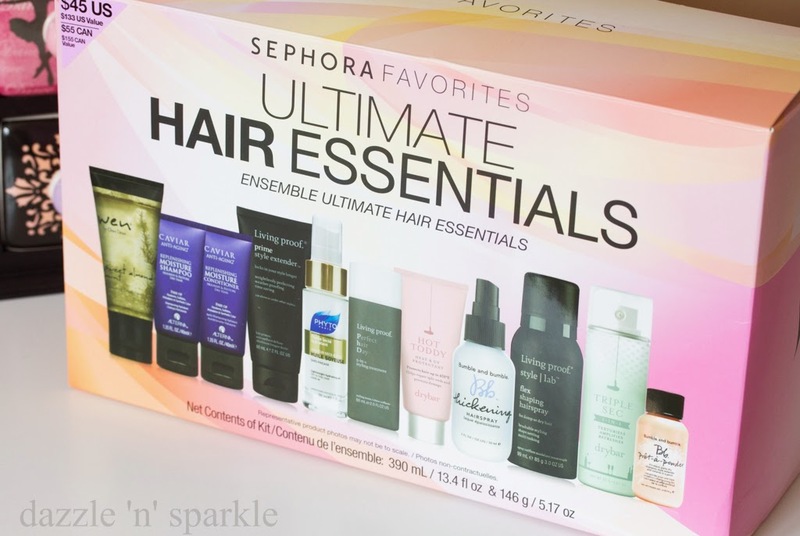 Sephora Favorites Ultimate Hair Essentials : This kit is really a very good kit. 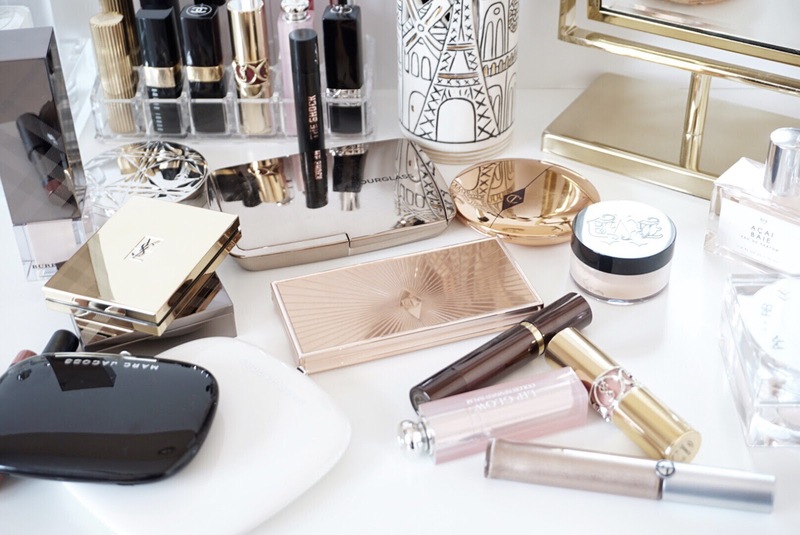 Firstly, finding the perfect hair care product is as difficult as finding a good color match for foundation and concealer. The huge and expensive hair products go absolutely waste if they don't work. This kit as the name suggests is a complete kit dedicated to hair care. It has a few of my absolute favorite products namely the Alterna® CAVIAR Anti-Aging® Replenishing Moisture Shampoo and Alterna® CAVIAR Anti-Aging® Replenishing Moisture Conditioner. 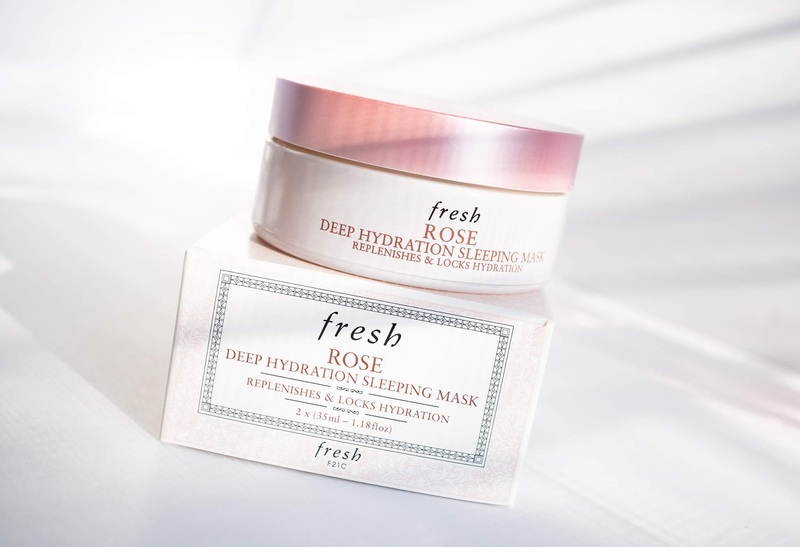 Great to have them in deluxe travel sizes. 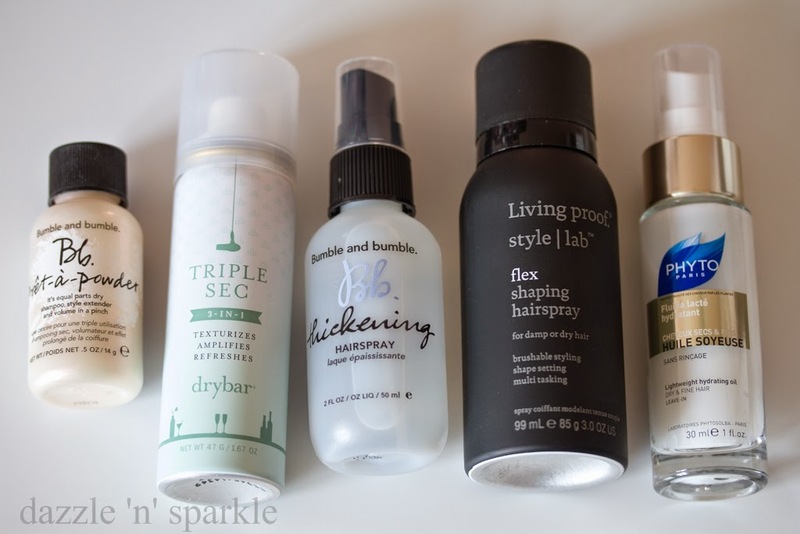 Also I was curious to try the Bumble and bumble Prêt-à-Powder, Living Proof® Prime Style Extender and Phyto Huile Soyeuse Lightweight Hydrating Oil. Well pretty much everything! The set has 11 hair essential products in very generous sizes. 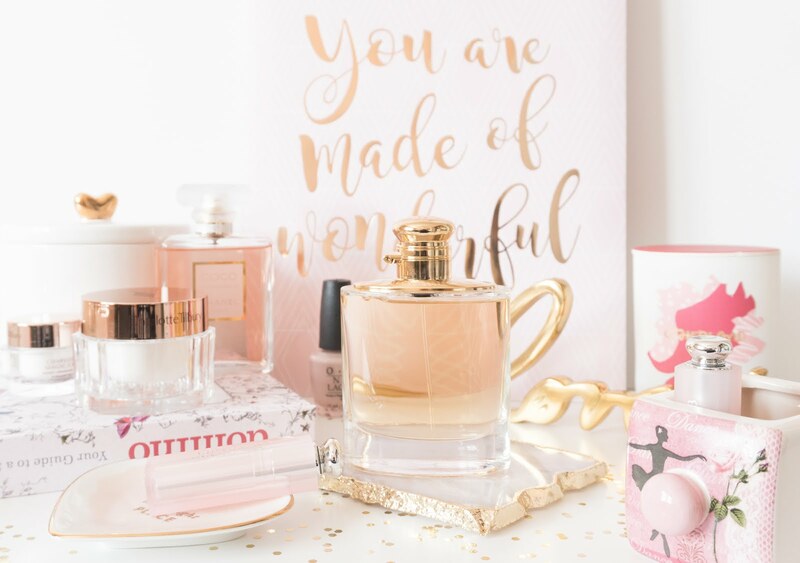 It includes luxurious products like nourishing shampoos and conditioners, frizz-fighting stylers, hydrating oils, and multitasking hairsprays. Lovely set and well worth the price. Great to travel with too. 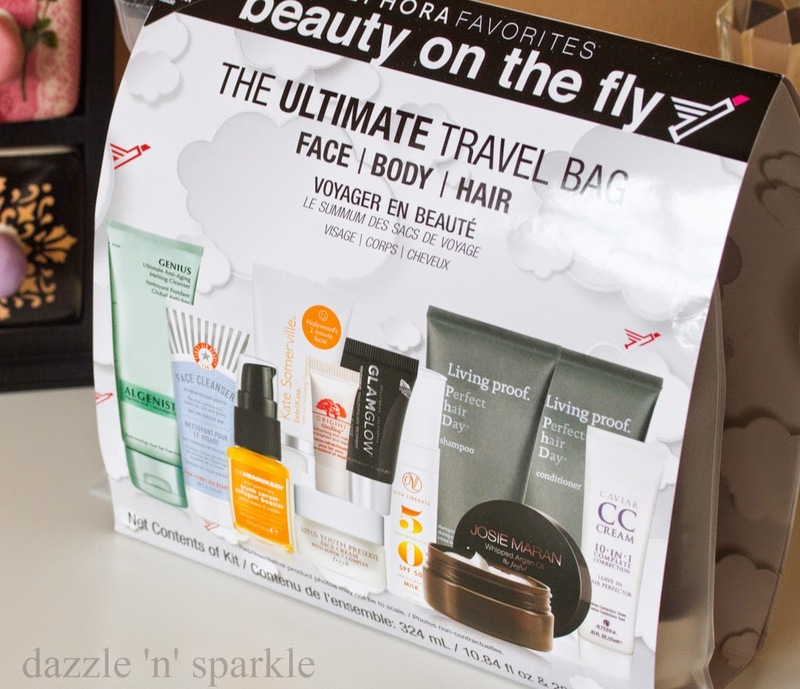 My second pick from many Sephora Favorites was Beauty on the Fly The Ultimate Travel Bag Face, Body & Hair. 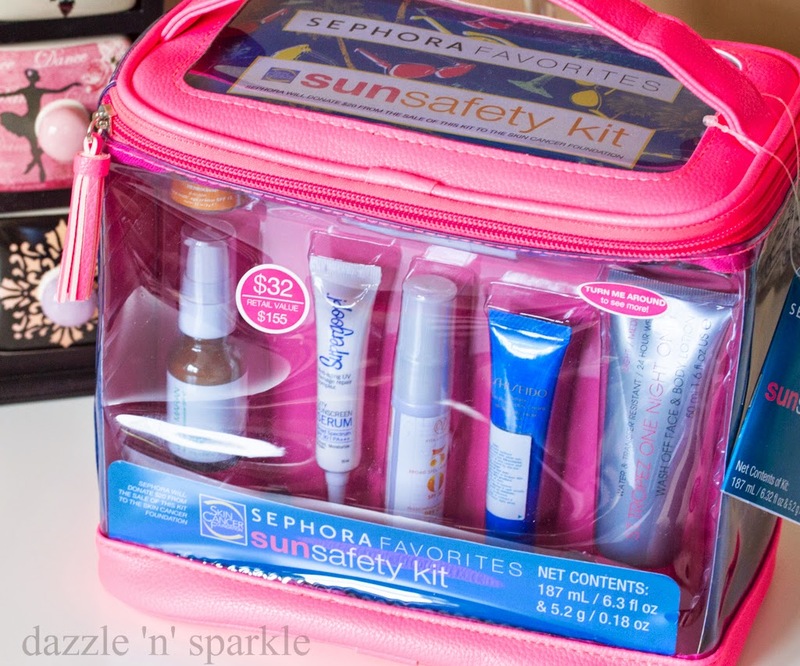 The main reason to pick this set was the inclusion of some travel sized my absolutely loved products. 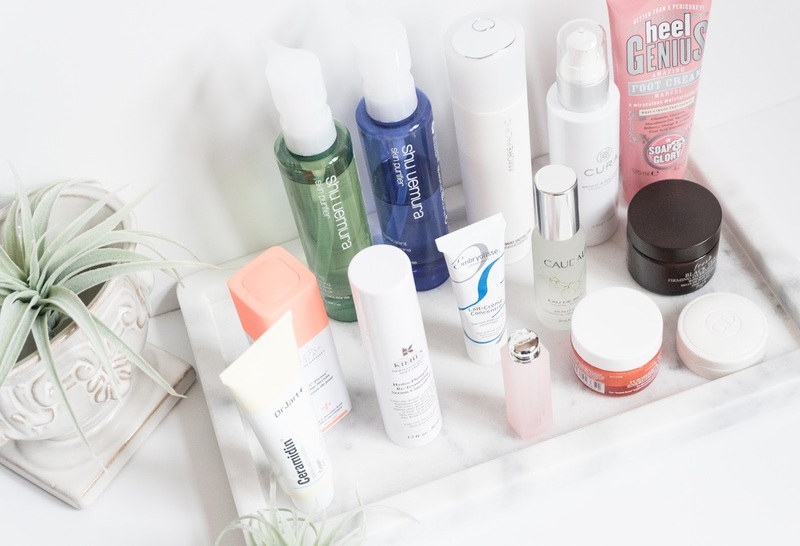 Alterna Caviar CC Cream for Hair, Kate Somerville® ExfoliKate® Intensive Exfoliating Treatment (review) , Glamglow® Youthmud Tinglexfoliate Treatment. Also I was curious to try the Algenist GENIUS Ultimate Anti-Aging Melting Cleanser, Fresh Lotus Youth Preserve Face Cream, Living Proof® Perfect Hair Day™ Shampoo and Living Proof® Perfect Hair Day™ Conditioner. 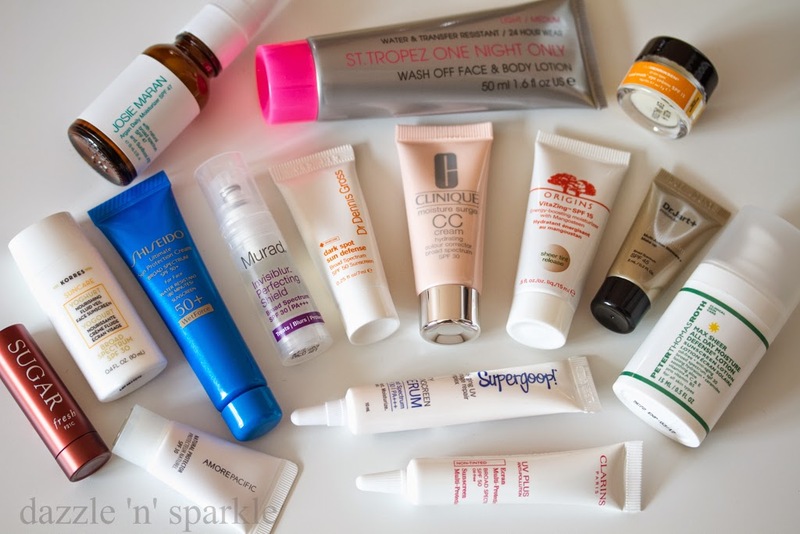 All the products again are very generous in size except for the Origins GinZing™ Refreshing Eye Cream. I have heard good things about this eye cream and as eye creams are used sparingly, the tiny size would last for good amount of time. Good kit and well worth the price tag. 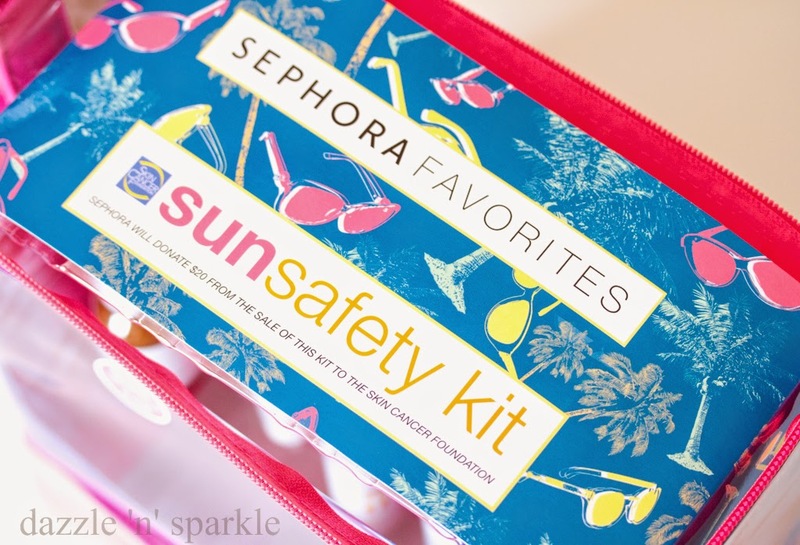 My third and last pick from Sephora Favorites was the Sun Safety Kit. 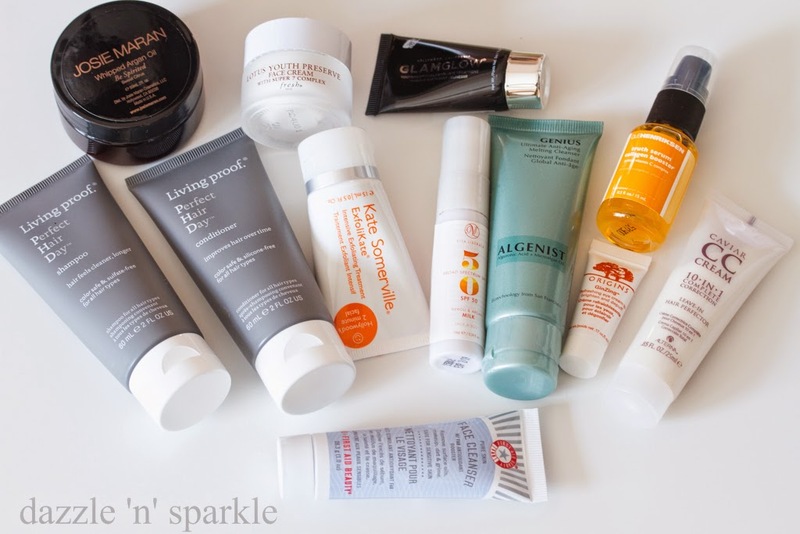 The kit has 16 products and honestly most of these are are really very tiny. 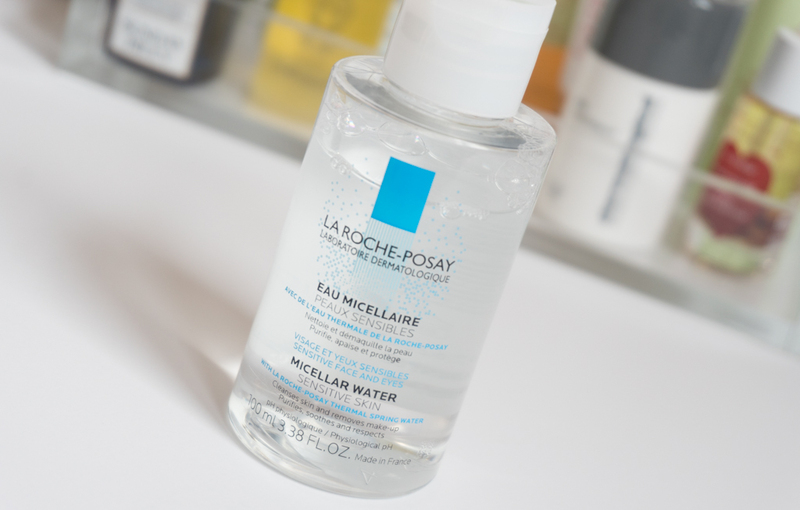 These come in a huge travel bag which is clear and reusable. It has selection of good quality sunscreens and this was the only reason I picked the kit. 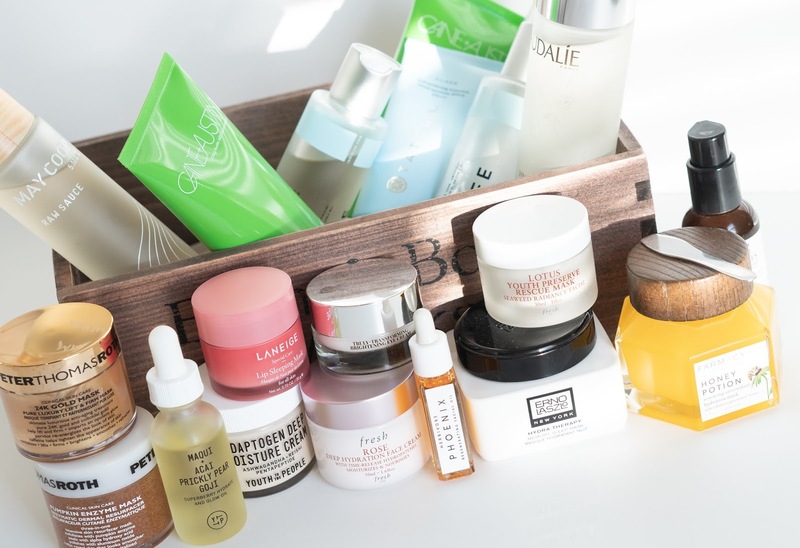 These sunscreens are really expensive and getting to try these in their mini versions is any skincare junkie and beauty blogger's dream come true. Murad® Invisiblur™ Perfecting Shield Broad Spectrum SPF 30, Supergoop!® City Sunscreen Serum SPF 30, Peter Thomas Roth Max Sheer All Day Moisture Defense® Lotion SPF 30 are few products that I am excited to try. My absolute favorite sunscreen at the moment is Kiehl's Since 1851 Super Fluid UV Defense SPF 50+ and i hope to find something new with this set. 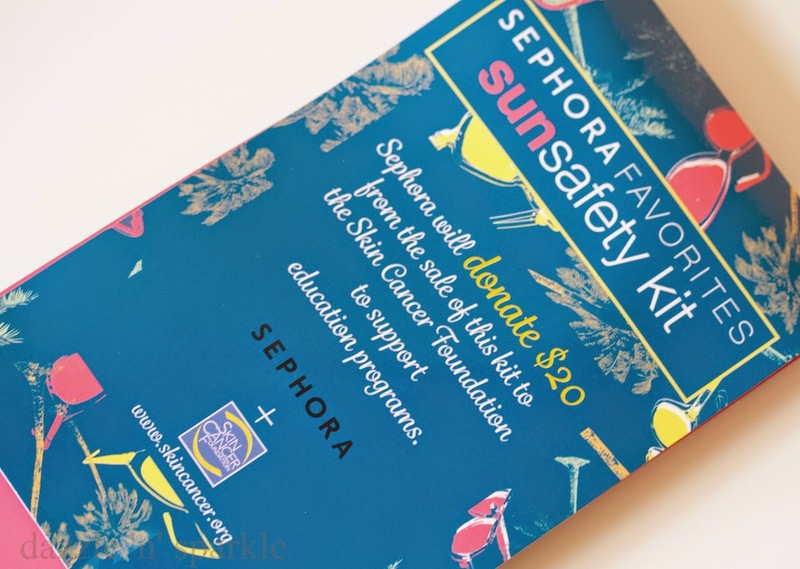 Also Sephora donates $20 from the sale of this kit to the Skin Cancer Foundation to support education programs. So something good about buying this set! At last but not the least when you shop like crazy you accumulate points and more points! 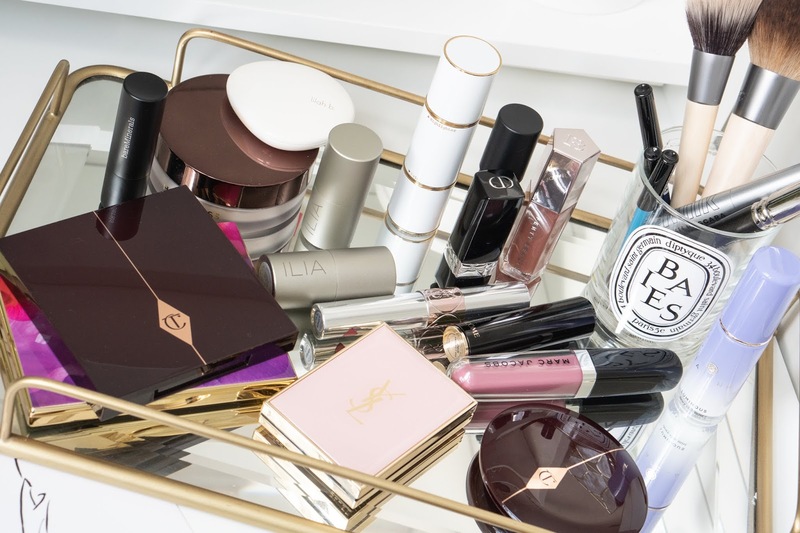 Perks of VIB Rouge! 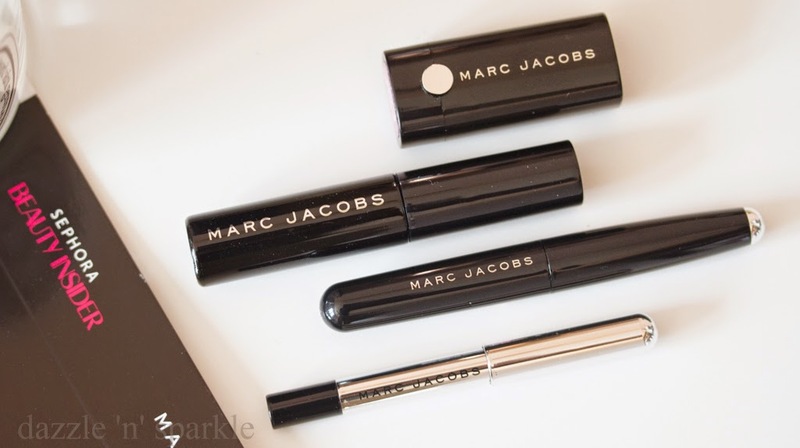 I picked the Marc Jacobs set with 3 eye products and a lipstick. The lip color is Magenta and not Red and this makes me so so happy, because I don't enjoy red lipstick as much as I enjoy mauve and magenta. They just look better on me. Excellent sets with excellent selection. I am super curious to try this and hope to find new gems that work wonders! Will be reviewing these as and when I try and will share my thoughts. Disclaimer: All products purchased by me. The post has affiliate links.